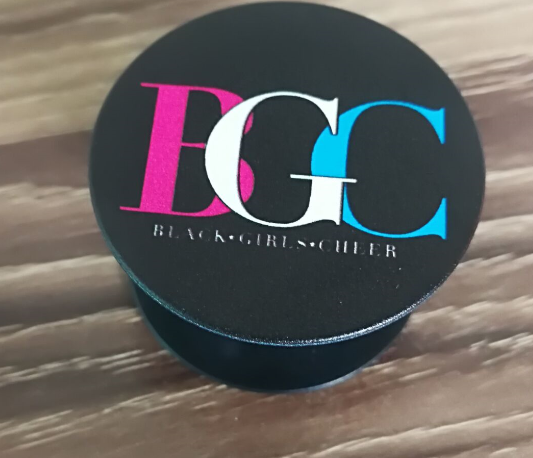 A grip, a stand, a wrap and more…add this single PopSocket, or a pair of PopSockets, to the back of almost any mobile device to transform its capabilities. PopSockets “pop” whenever you need a grip, a stand, an earbud-management system, or just something to play with. 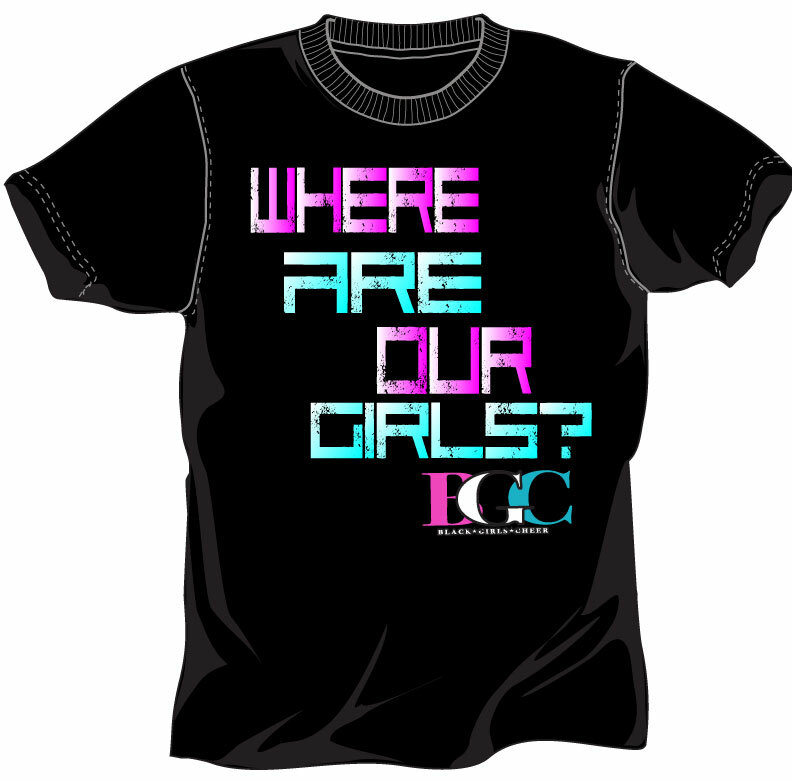 Special Edition Shirt-Where are our girls? 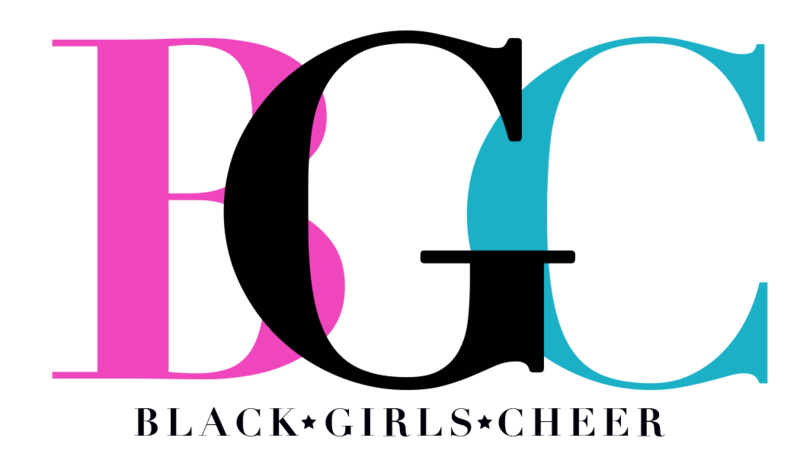 Black Girls Cheer is dedicated to showing the world that black girls cheer, and do so much more. 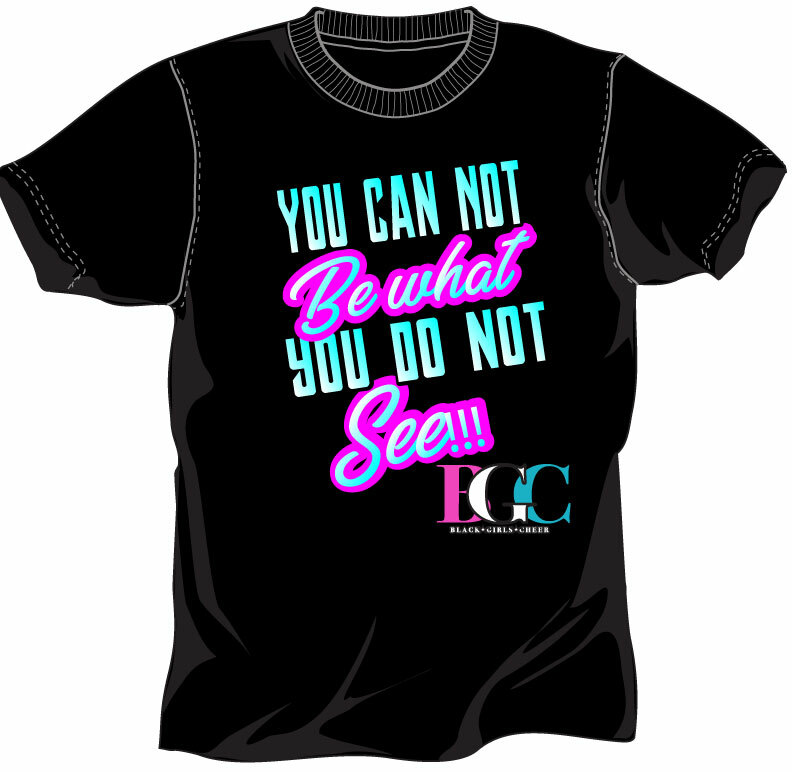 We are dedicated to providing a platform to give voice and visibility to cheerleaders of color.  Where can I purchase BGC apparel? What is Black Girls Cheer?